Rooms have shower and toilet, 32″ LED-TV, fridge, microwave, electric kettle and coffee maker. Prices are not valid during special occasions. 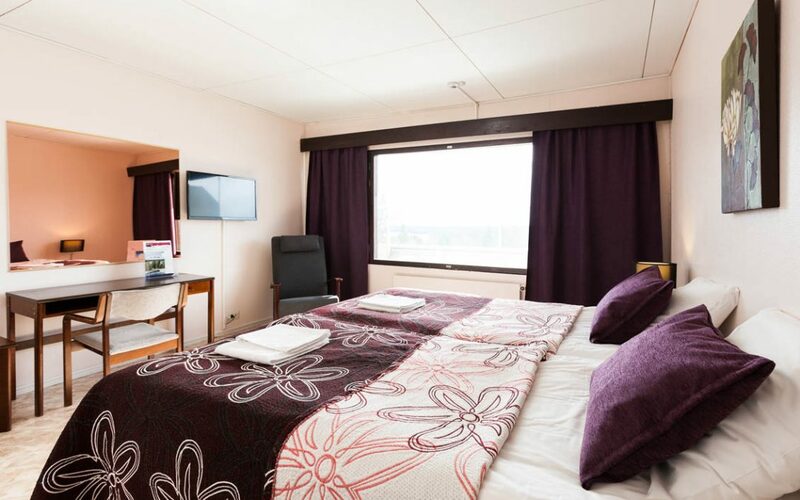 Prices includes WIFI, parking, evening sauna, use of customer kitchen and grill house. Pets are welcome to our hotel. Pet fee is 10euros / pet / stay.